Welcome to the home of the Software Verification and Validation Lab! This lab is a part of the University of Kentucky's Laboratory for Advanced Networking. 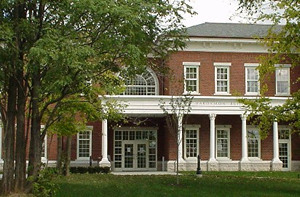 The Laboratory is a research facility in the College of Engineering at the University of Kentucky devoted to the area of software verification and validation. The Laboratory is comprised of faculty and student researchers from the Department of Computer Science.